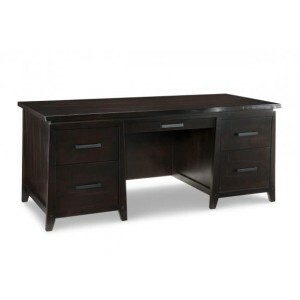 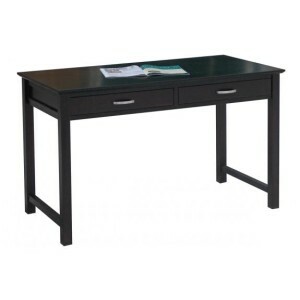 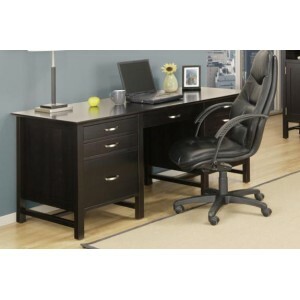 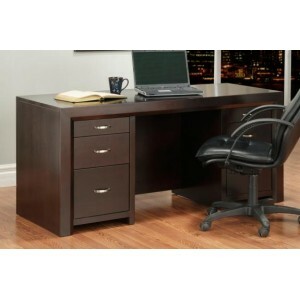 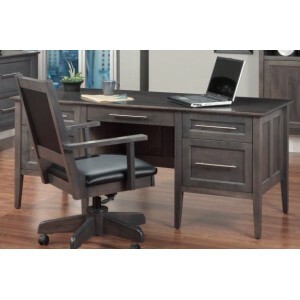 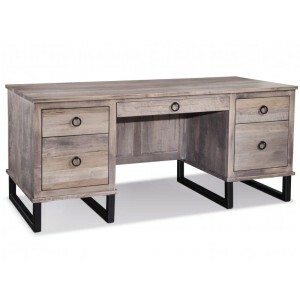 We offer two choices for solid wood office desks. 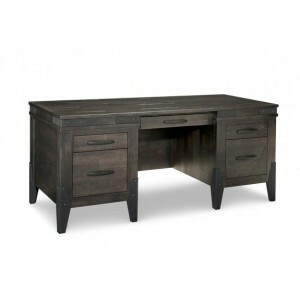 A Canadian made solid wood desk would be between $1300 – 3000 and takes 8 – 10 weeks. 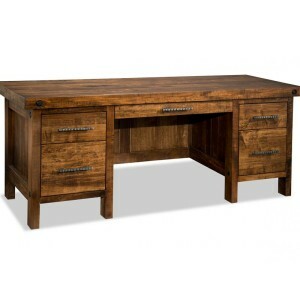 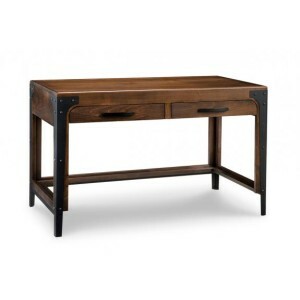 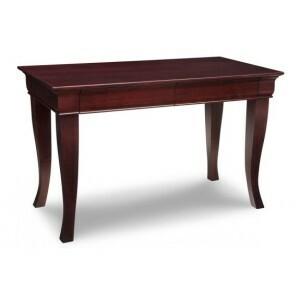 Made in Indonesia solid Mahogany desks come every 3 – 4 months. 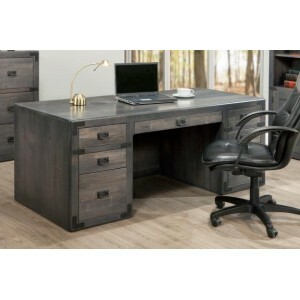 Can’t find a desk you like on our website send us an email and we’ll send you a link to our Canadian suppliers’ websites.